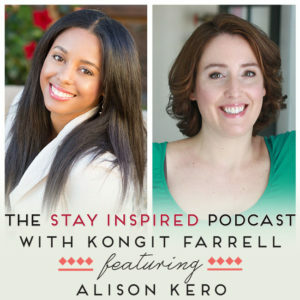 Welcome to today’s episode of The Stay Inspired Podcast! 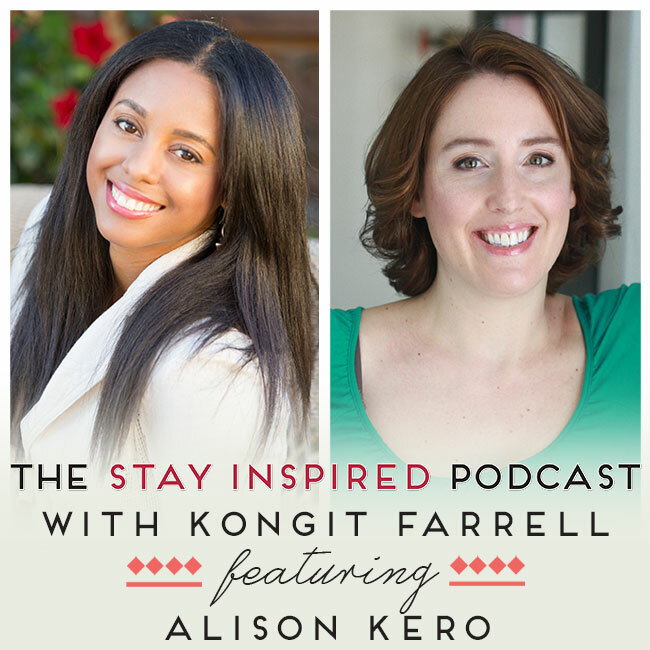 Today, our special guest is Alison Kero, professional organizer and founder of ACK! Organizing. 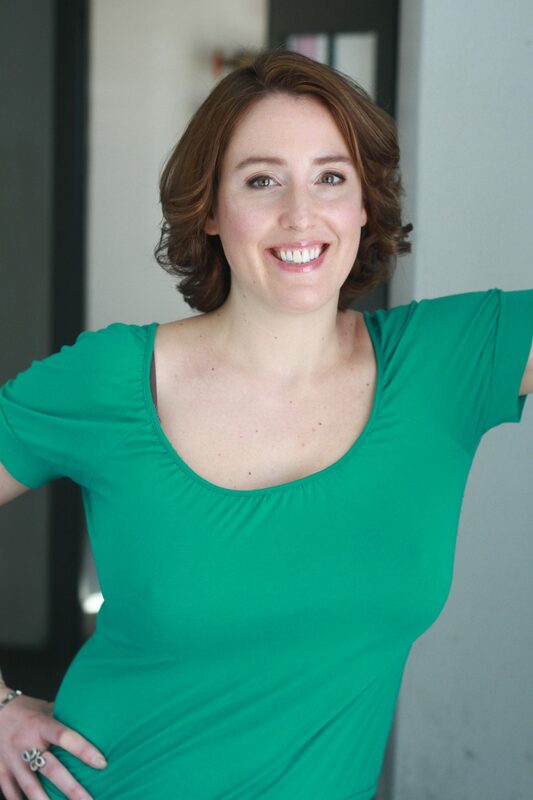 By helping clients easily identify which things in life they truly cherish and which things they can do without, Alison’s organizing systems enables her clients to set goals and healthy boundaries, and become more intentional with their space, which can lead to healthier happier and more productive lives. She has been a guest on programs like the Dr. Oz show, Mike Huckabee, CNN, and the CBS Morning Show discussing the correlation between health, happiness and productivity. Staying organized and cleaning your living space is a big task, especially if you aren’t in a routine. But it doesn’t have to be! If you are able to set a system in place (even a minor one like a key hook), this can kick start a huge change to help you achieve the life you deserve, and open you up to a healthier and happier you. Listen in to learn many of the common pitfalls of organization systems, how anybody can get started, and the radiating positive effects of organization.